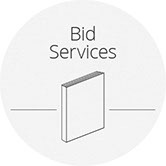 Wedidit is a Creative graphic design studio based in London, specialising in the design and production of bespoke bids and proposal submissions, helping clients win business. The design team are creative thinkers with a wide set of skills, capable of producing traditional responses, as well as new ways to engage with your clients. They understand the competitive pitches and tender’s world. With years of experience in this field, they are used to work fast and within tight deadlines, delivering on time and on budget. They work closely with our clients to understand their needs, advising on the best solution in order to create a powerful response for you. 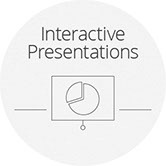 Whether it is a PQQ, RFT, ITT or presentation, Wedidit Creative make the entire process extremely easy for you, dealing with the whole process, including printing and production. 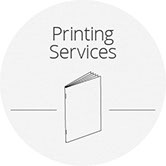 They have years of experience working within the printing industry, and only work with the best and most cost-effective suppliers in the UK. Are you ready to increase your win rate? Give us a call and we can show you how. It it’s a must win – wedidit.